“Having an extensive family history in IWA I already had a lot of knowledge of the organisation, and volunteering simply reinforced what I already knew about it. They aim to promote water safety around the country and develop a general public awareness with regards to pool and open water safety. The volunteering I was involved in had very little to do with my academic disciplines of psychology and law. As I was required to lead a group of teenagers through the water safety course I had to show good leadership and public speaking skills. I was surprised with how well developed my skills are through experience in different aspects of life. 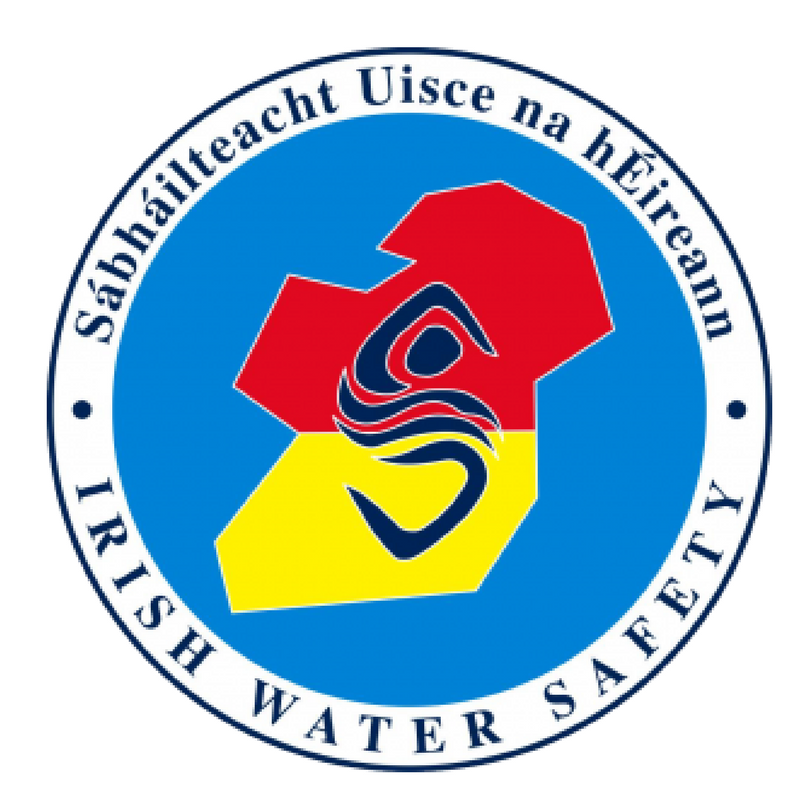 My father is the Chairperson for North Tipperary Water Safety, and both my mother and sister have positions on the committee. I have recently been voted onto the committee myself as part of my involvement with the organisation. Volunteering with IWS is a family tradition of sorts, so it was an experience I have been keen to partake in since I was a child. I volunteered now because of the timing. I find it quite difficult to volunteer during summer as I am busy with other commitments, but the timing of the course suited my lifestyle and I was keen to take the opportunity while I could. Water Safety is also something I feel is undervalued in Irish culture and I was interested in giving something back to try and change this attitude. If I could change one aspect of the course, I would consider making it more intensive and over a shorter duration. It currently runs for 2 hours every Saturday night for 7 weeks, with an exam in the 8th week. I think it would suit more people if it was run over maybe 5 weeks with 3 hours covered each night. My job as an instructor was to cover the Safety 3 course with my class from beginning to end, covering both land and water rescues suited to this level of difficulty. I also had to cover the Basic Life Support Level 1 course with them, which covers items such as the recovery position and how to help someone who is choking. The main thing I realised during my time volunteering is how much fun it can actually be. I was surprised by how engaged my class were, given their age and that the content of the course can be very repetitive and boring. They were very enjoyable to work with and everyone ended up having a lot of fun throughout the course, which really struck me. As I am a trainee instructor, I had to begin with a qualified instructor guiding me through the first few nights of the course. This involved following their guidance in how to approach teaching the course, how to divide the group into pairs to show them the safety procedures in a more detailed manner and how to ensure they were performing them correctly. The IWS network in Nenagh is relatively small, so I was already friends with a lot of the instructors who were helping out on the course, so challenges were easily dealt with through the use of good communication. Obviously, my communication skills have greatly improved through participating in the course. Having to lead a group of young teenagers through a course which revolves around people’s safety can be very demanding as it is a serious topic. As such I had to make sure they were paying attention at all times and they weren’t getting confused or misunderstanding any of the safety procedures. In order for this to happen I had to make sure I was very clear in my speech and how I laid out the class programme. The entire experience helped me improve my communication skills and these are skills I can utilise in virtually every aspect of life. I will be involved in the IWS for the foreseeable future. I think it has a positive impact on me personally and I get a lot from volunteering with the organisation. The skills I have learned, and hope to continue developing will definitely have a positive impact on a number of aspects of my life".